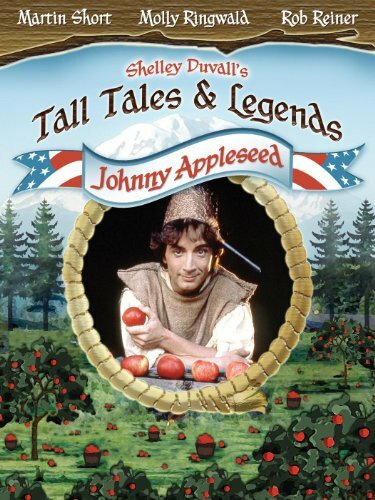 According to the legends, Johnny Appleseed grew up in Massachusetts. 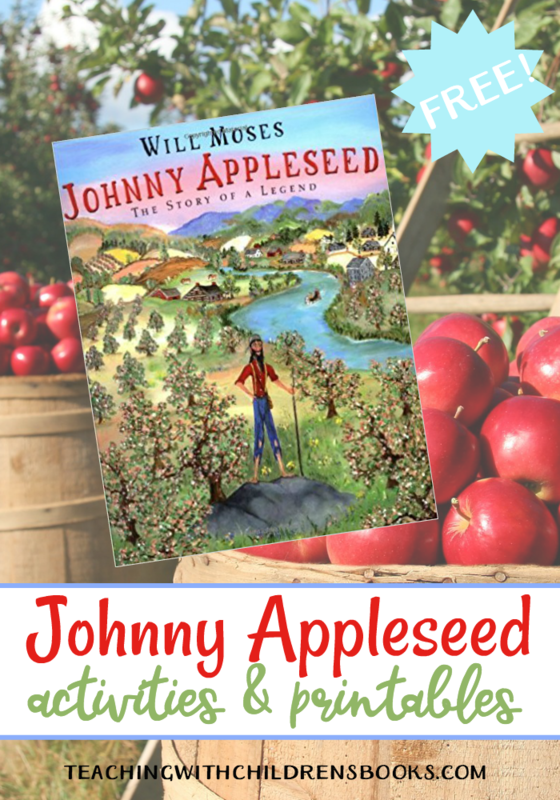 As a young adult, he decided to head south planting apple trees wherever he went. 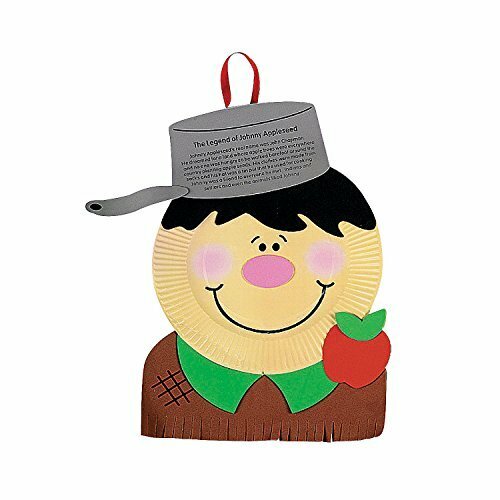 Did he really wear a tin pot on his head? Did he really walk barefoot through winter snows? 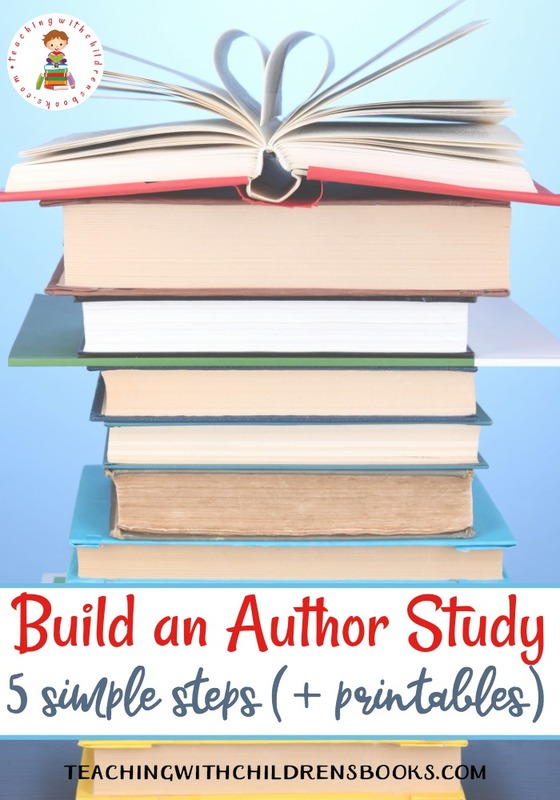 We don’t know for sure, but what we do know (and what we think we know) sure makes for a great story! 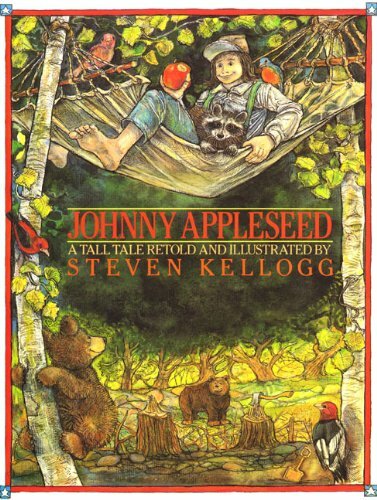 While each of the stories I’ve read about him varies just a tad from each other, this is typical of tall tales and legends. 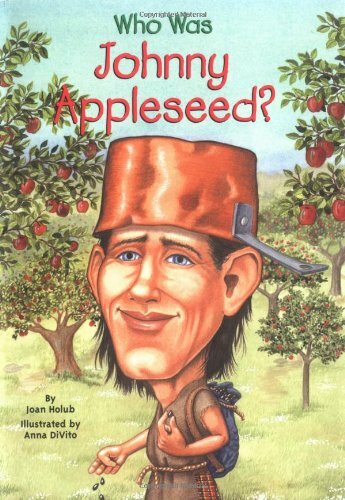 With fall just around the corner, now is the perfect time to read about Johnny Appleseed. 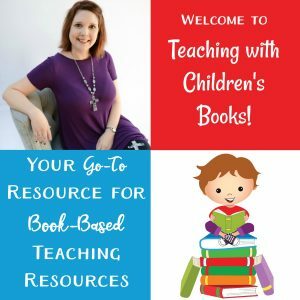 The printables and hands-on activities featured below will help you dig a little deeper with your kids. 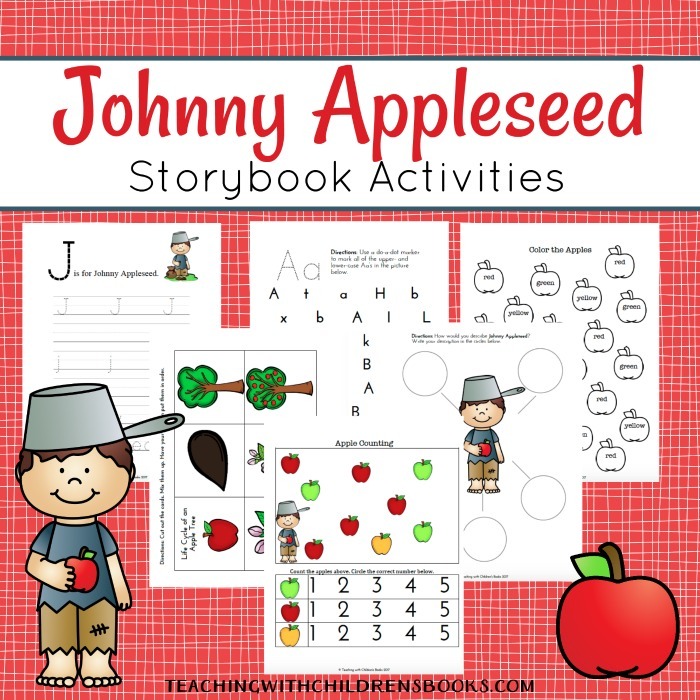 After reading Johnny Appleseed with your little ones and completing some of the activity pages below, choose one or more of the activities below to bring the story to life. Coffee Filter Apple Art will look great on display this fall! 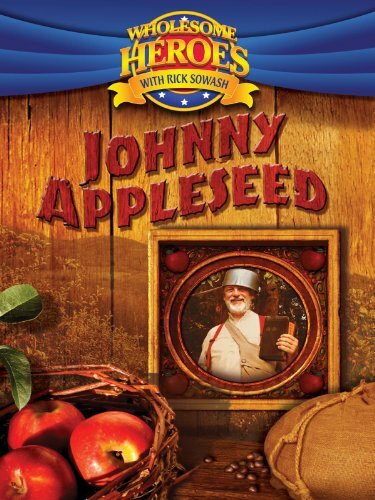 This paper plate Johnny Appleseed craft is a great follow-up activity. Handprint crafts make great keepsakes, and this Apple Handprint Craft is the perfect addition to your autumn crafting time. 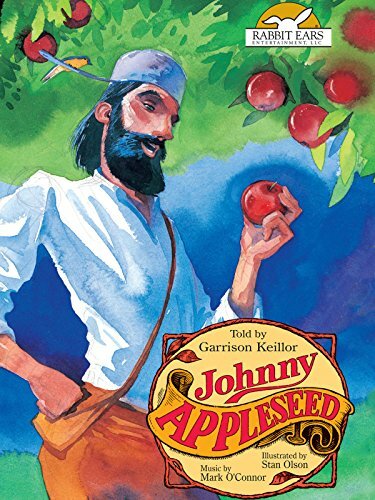 Kids will enjoy learning to draw Johnny Appleseed. Make an apple tree from a toilet paper tube. 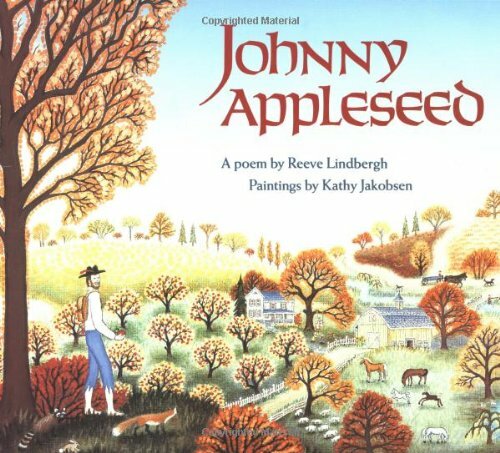 After taste-testing a few apples, let your students paint some apple print trees. 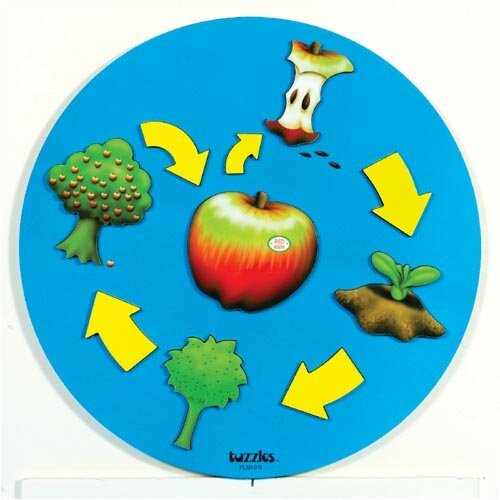 What keeps an apple from turning brown? Kids can find out with this fun science experiment. Make some green apple playdough. These snacks and treats are super fun and go perfectly with an apple theme. 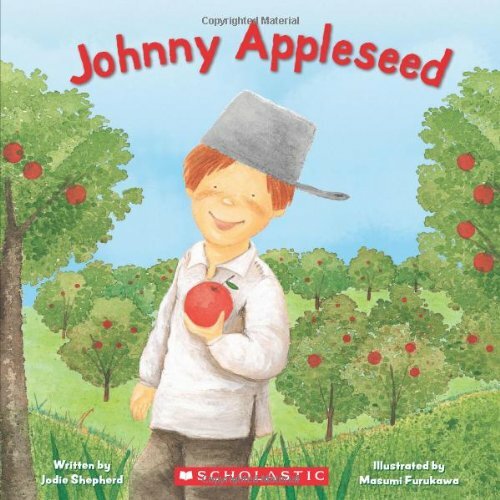 Character word: Describe Johnny Appleseed. 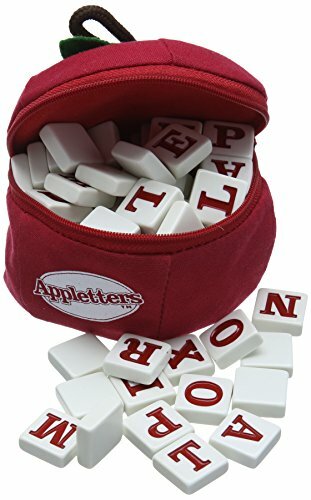 Clip Cards: Count the apples on each card, and clip the correct number. Counting Mat: Draw a number. 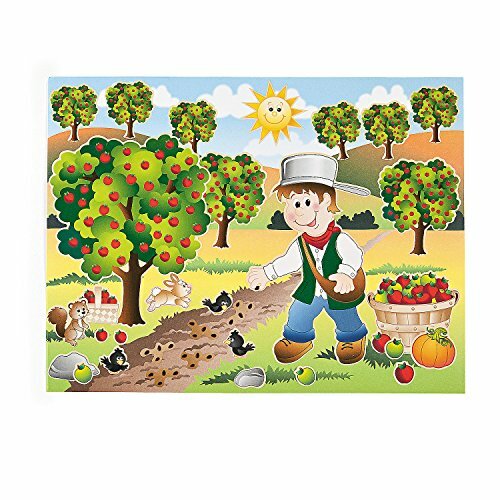 Place that number of apples on the mat. 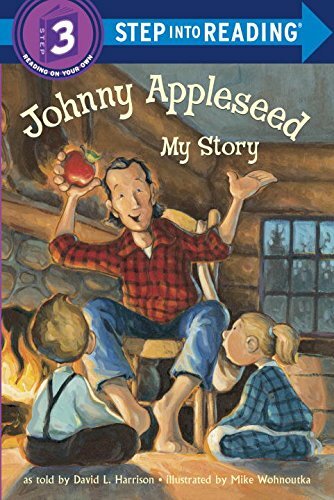 Writing: Students can record what they know about Johnny Appleseed or write a story about him. Color Word Practice: Color each apple according to the color word on each one. Counting Practice: Count the apples and circle the correct number in each row. 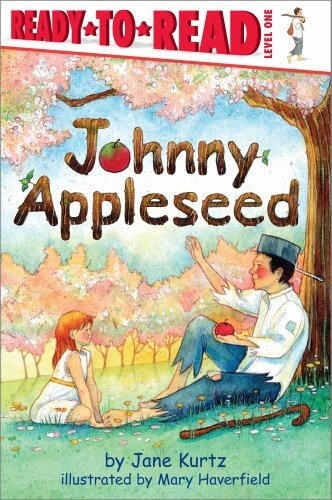 Color Pages: Color the picture and trace Johnny Appleseed’s name. Includes print and cursive. 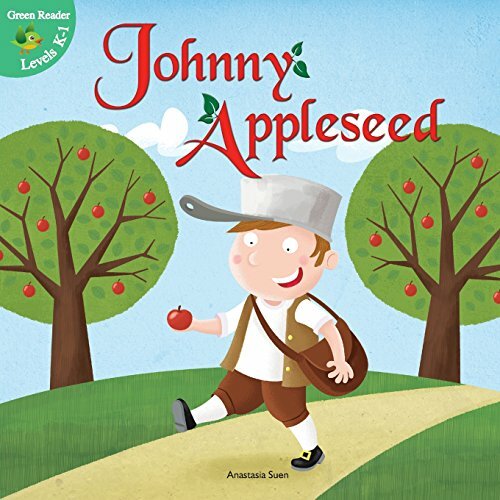 If you’re looking for more fun for your Johnny Appleseed learning plans, check out my top picks from Amazon! 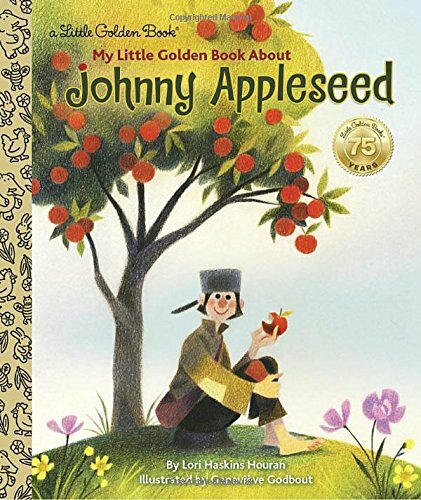 I loved the story of Johnny Appleseed when I was growing up. 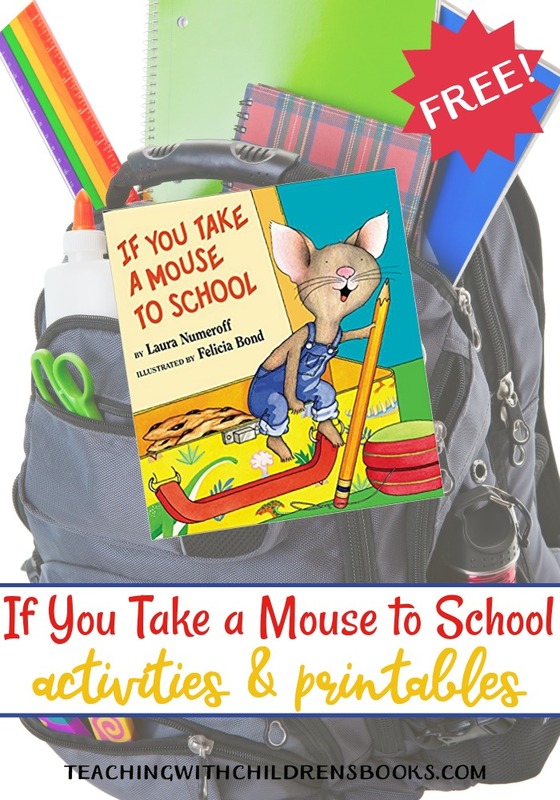 This is a great way to make a fun story a great learning opportunity. 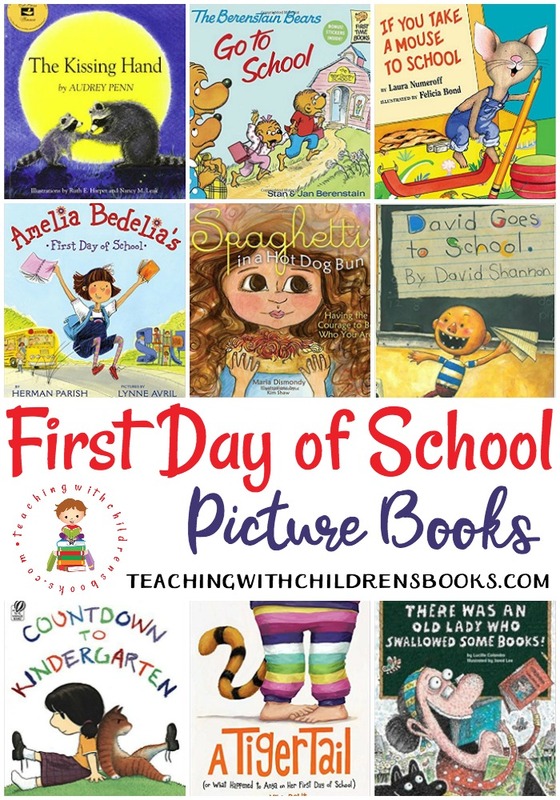 Thank you for sharing this post and the fun printables with us at the Hearth and Soul Link Party. Hope to ‘see’ you again this week!